BILLY comes in several heights and widths, finishes and materials to suit all books and decorative accessories. The doors and height-extensions can be combined in more personalised ways. 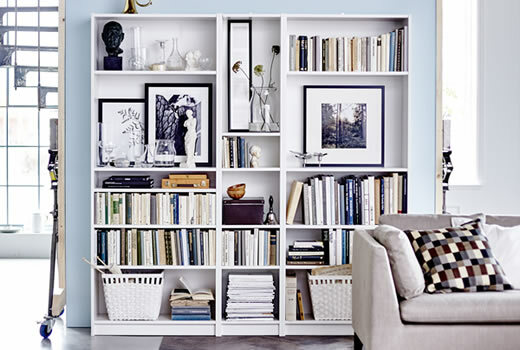 Review our buying guide to see all parts and combinations of BILLY Series before planning your bookcase.